Our apartment complex is a gated community. 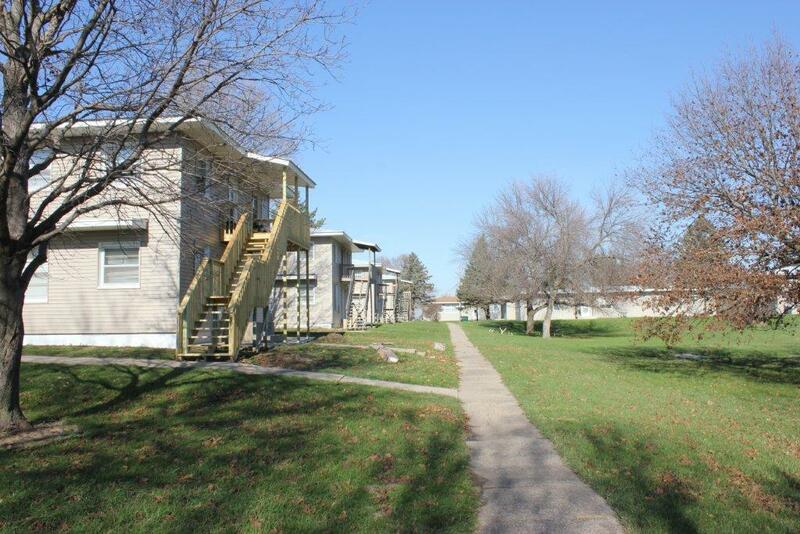 Waverly Units offers a unique housing opportunity. 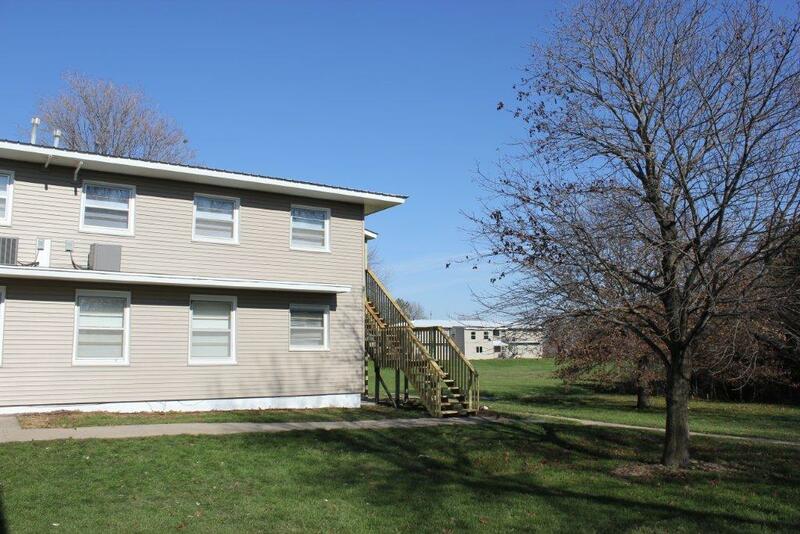 Our country location, (right off of highway 218) between Janesville & Waverly, Iowa will entice you. Surrounded by beautiful trees and lush green grass, our complex of 17 acres will provide lots of legroom. 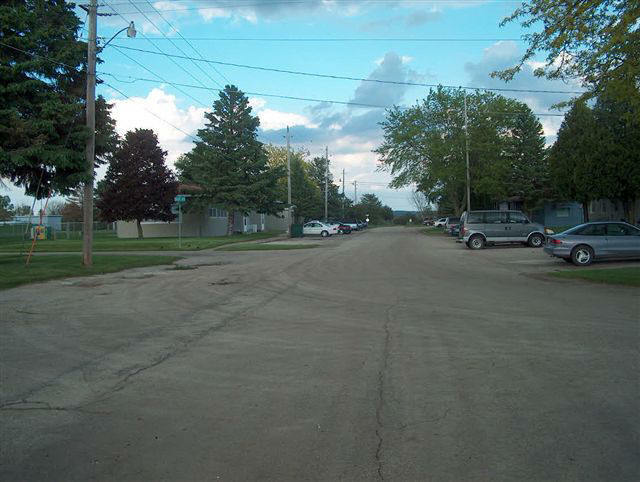 Plus we're just minutes away from Waverly, Cedar Falls, or Waterloo. Many recent updates and reasonable rates put us high on the "most rented list". We invite you to come and visit, you might just decide to stay. 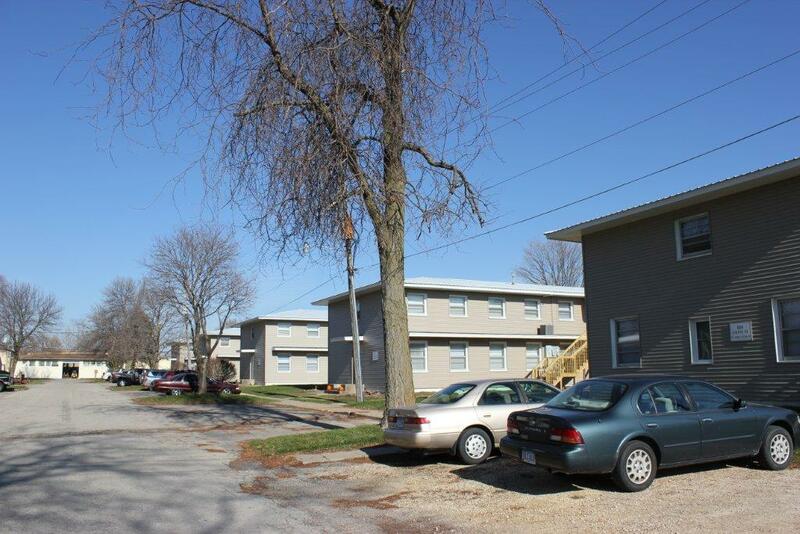 ost of our units have been completely remodeled with new carpet, paint, and appliances. These remodeled apartments are non-smoking apartments. We allow cats with a fee/We do not accept dogs at our complex under any circumstances.